The Audio Technica AT803b provides excellent yet unobtrusive sound pickup for lecturers and stage/TV performers. 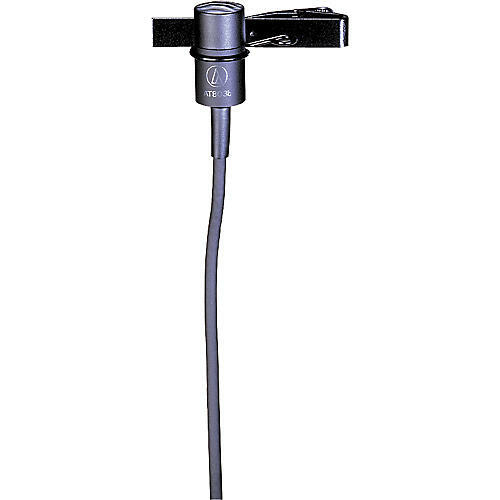 Designed for clip-on lavalier and musical instrument use, it features an integral 80 Hz high-pass filter that provides easy switching from a flat frequency response to a low-end roll-off. The microphone operates on battery or phantom power.